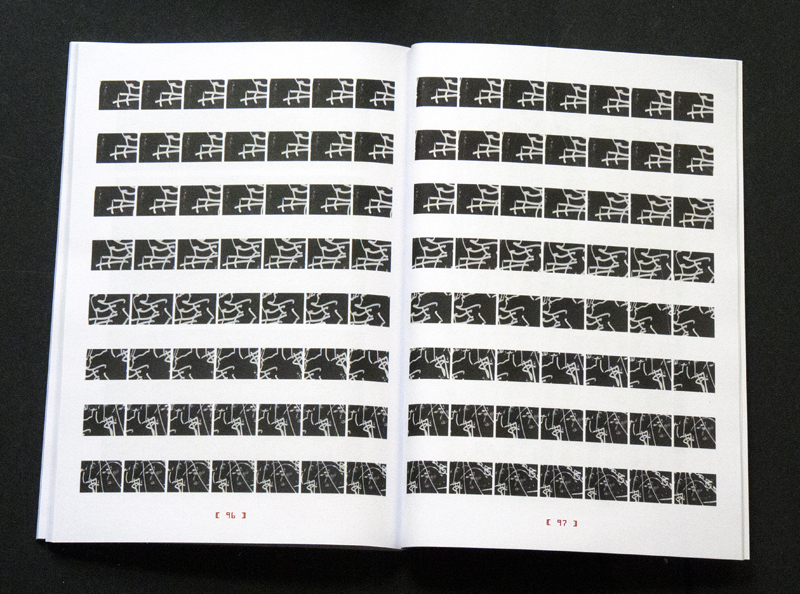 FPS refers to frames-per-second. 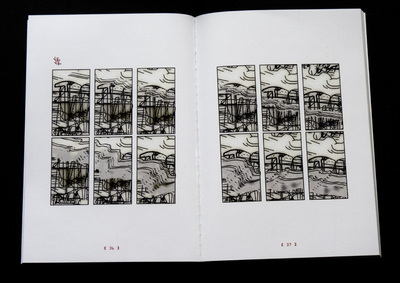 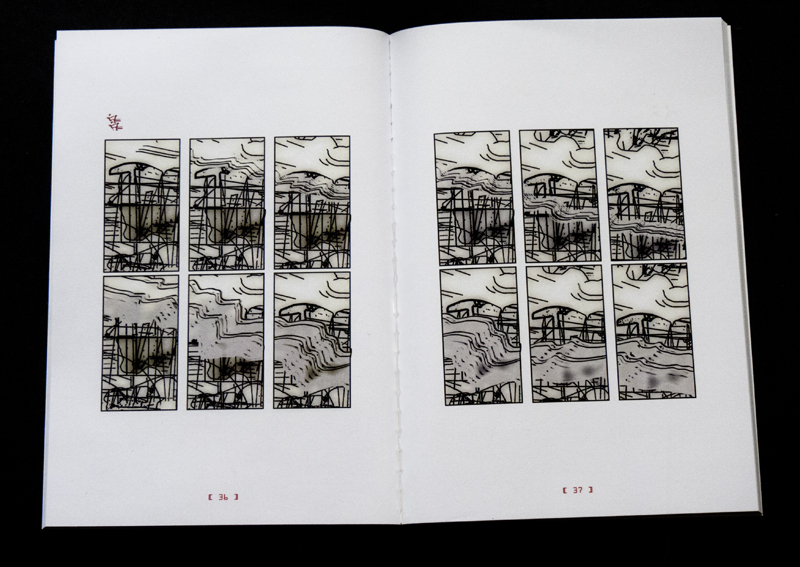 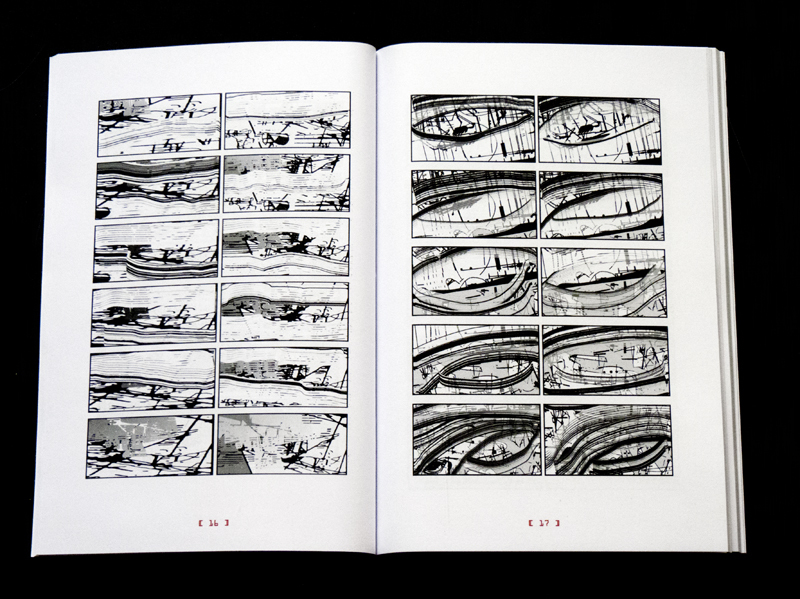 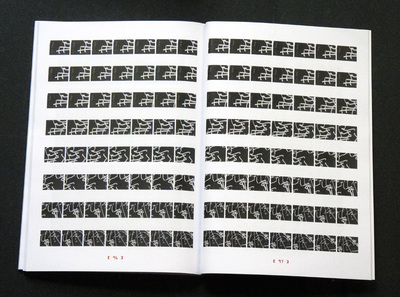 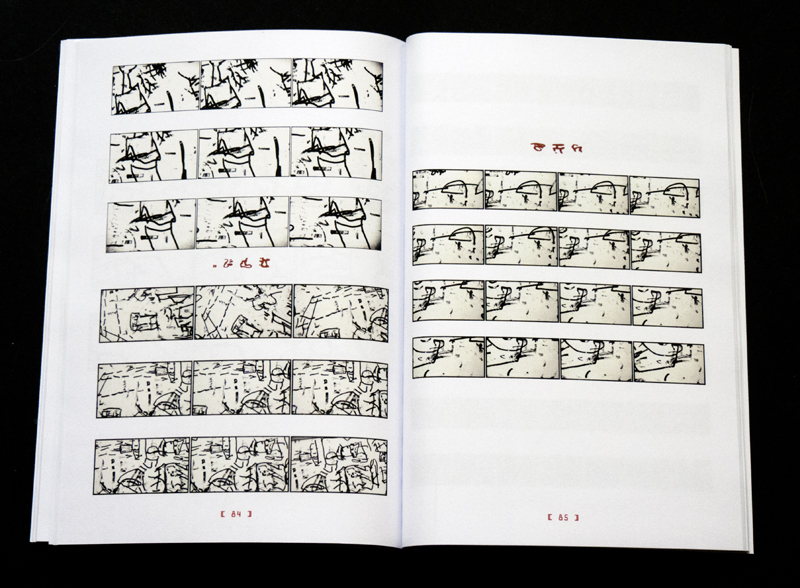 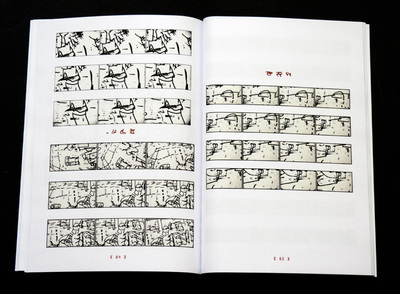 These pages were composed from video fly-overs of my own drawings. 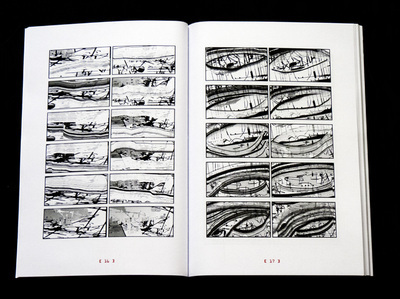 They are a kind of still animation, image comics rather than narrative comics.